Dheeraj works in the capacity of an Accounts Executive. 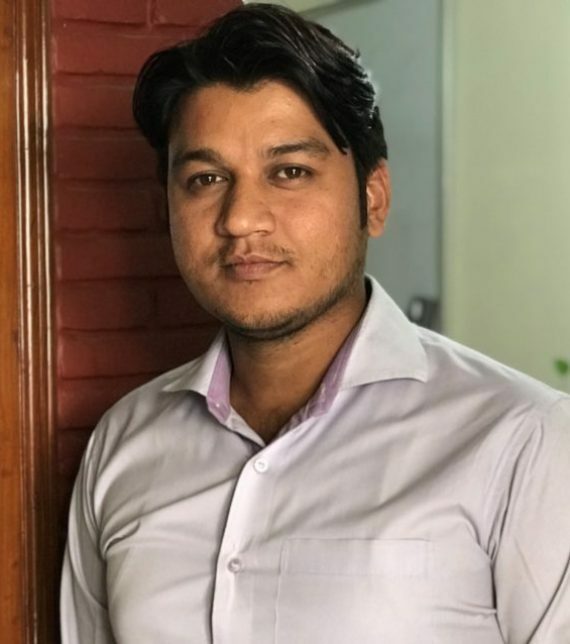 Dheeraj Singh Rawat has been working with ICCo since January 2016. He has 7 years of work experience in Accounts with both public and the private sector. He was previously working with renowned companies like JOP Power Infra Engineering Private Limited and Earth Infrastructure Limited. At ICCo, he manages finalization of accounts, day-to-day accounts, audit queries, taxation and service tax. Dheeraj holds a Masters degree in Commerce.